Why are clones never going to go away? 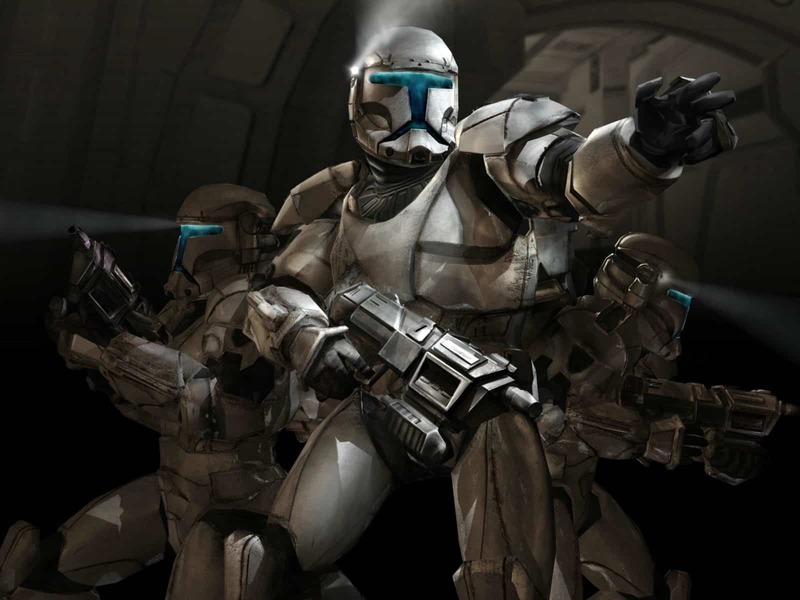 We wrote about why people should accept that clones are here to stay forever. We pissed some people off and got threats of violence when we insulted cloud chasers. We found a great YouTube video that broke down the financial motivations of state governments who want to restrict vaping. A survey showed that smoking rates among teens dropped while vaping rates increased. Vaping regulations are imminent according to the new acting FDA leader. A couple of white kids go full retard in an attempt to rap about vaping in a YouTube video.